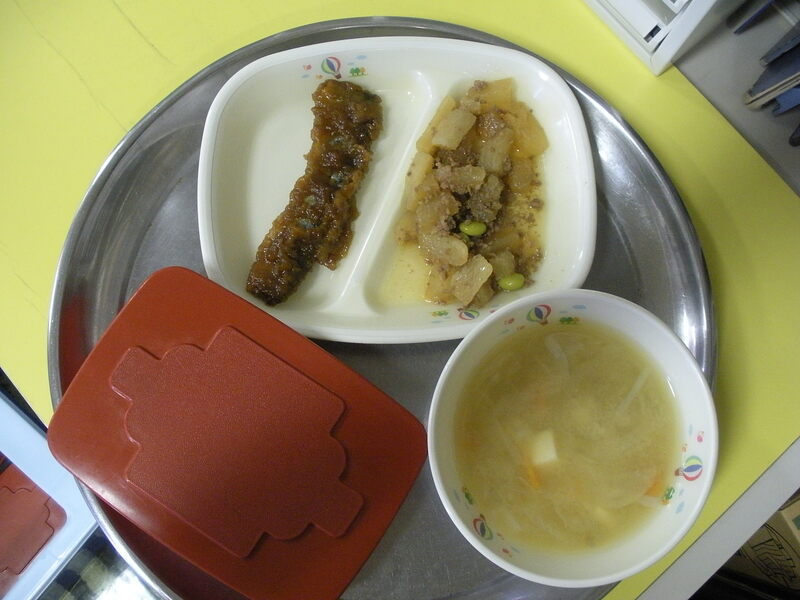 The chestnut croquette was made using chestnuts, which are a symbol of Autumn. Besides sweet chestnuts, we used potatoes and sweet potatoes to give it a slightly sweet taste. Also, since it is shaped like a chestnut, it makes a very cute croquette. I think I have talked about this before, but Japanese pears and western pears (La France Pears) are very different, the former somewhat resembling an apple in taste and appearance. But they are still delicious. Satsuma (sweet) potato is one of the 60 kinds registered with the Ministry of Forestry and Agriculture, but there are likely many other kinds as well. It resembles the Jakarta potato. I like baked sweet potatoes so much! 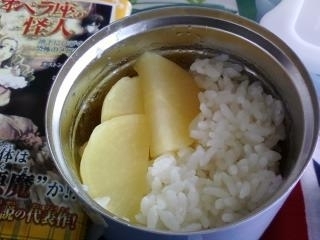 In Japanese, the word potato (imo) denotes a large variety of tubers, not just the white potato as in English. The Satsuma imo (薩摩芋), Satsuma referring to the same famous province of Old Japan as the Satsuma orange, is a sweet moist very delicious orange potato, especially when baked. Due to their wonderful combination of sweetness and health, my mother likes to poke holes in them with a fork and then just microwave them for a quick snack. 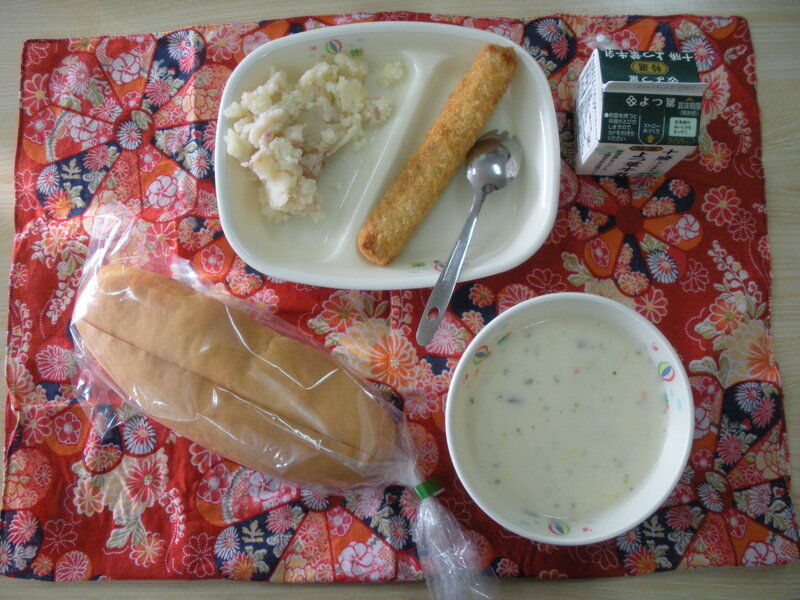 Some other imo include the Jakarta potato (じゃが芋), the white potato which was introduced to Japan by the Portuguese as a vegetable from Jakarta and is now quite popular in curry rice and beef stew, and the Long potato(長芋), which is a long tuber that gains a sticky texture when grated and is popularly eaten with shoyu as a breakfast food. 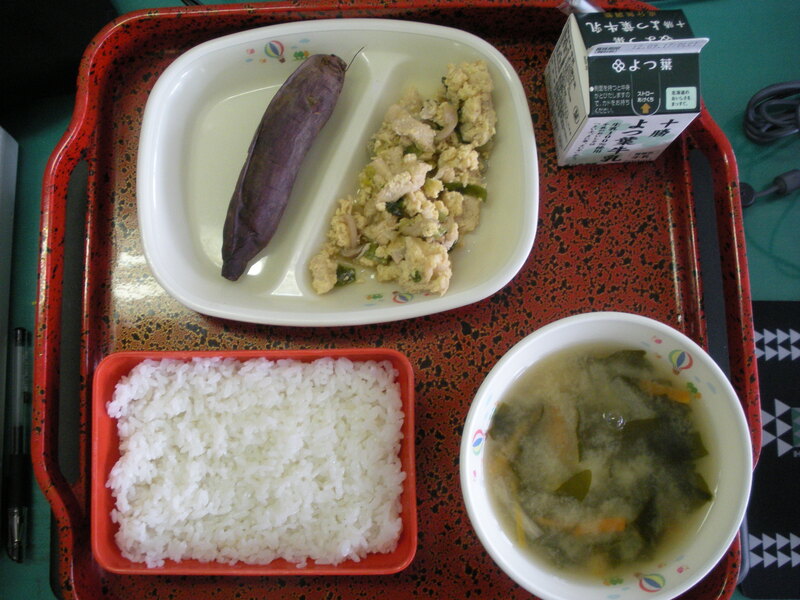 The Country potato (里芋) is usually called a taro in English, and is generally eaten simmered or in soup in Japan. 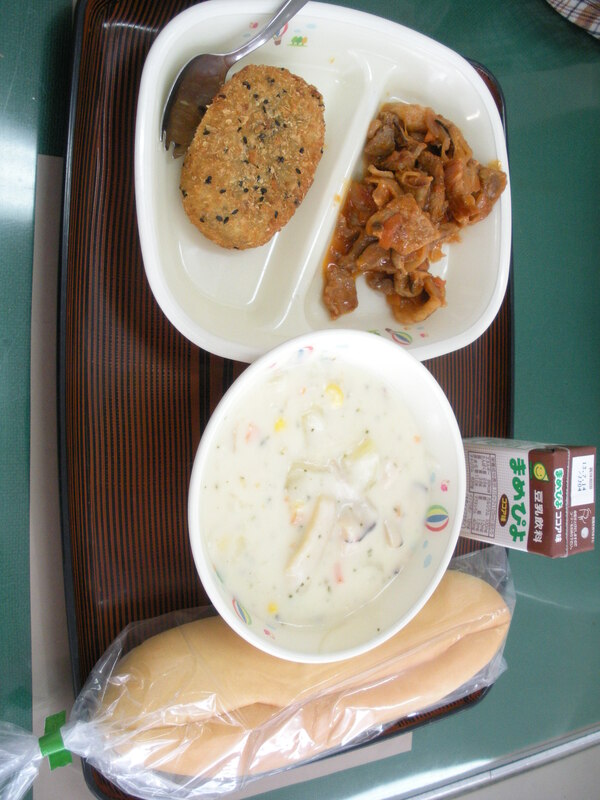 In my tropical homeland, the current staple food is steam rice, similar to Japan. But before we were “discovered” by the world, the staple food was a type of Country potato, cooked and pounded to make a somewhat sticky paste. It is still a popular food at parties, but I have to admit, I adore the sweetness of rice and much prefer it.